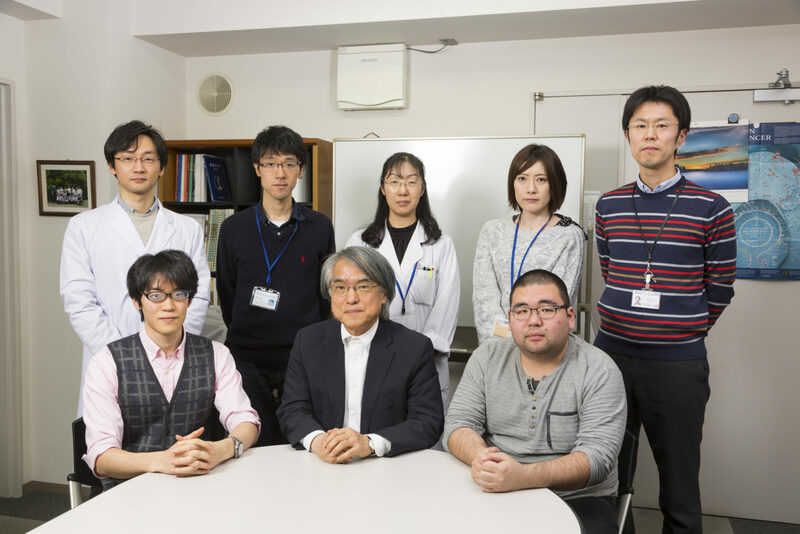 A team of Hokkaido University scientists studied the molecules involved in mitochondrial movements within highly invasive breast cancer cells. They identified a pathway that ultimately leads to the dispersion of these energy-generating organelles towards the cells’ periphery, increasing cancer invasiveness. When this pathway was blocked, mitochondria aggregated within the cell’s center, where they started overproducing and leaking reactive oxygen species (ROS)—unstable oxygen-containing molecules. ROS is known to enhance cancer invasiveness but in excessive amounts, it can lead to cancer cell death. They found that a molecular pathway which facilitates the recycling of integrin within the cell, called Arf6-AMP1-PRKD2, also facilitates the localization of mitochondria. Integrin accumulation leads to the formation of an adhesion complex at the cell membrane, which ultimately induces trafficking of mitochondria to the cell periphery. Disrupting this pathway led to the aggregation of mitochondria near the cell centre, reducing cancer cell invasiveness. During the experiment, the team also directly modified the mitochondrial distribution, finding that mitochondrial aggregation by itself leads to the production of excessive ROS, resulting in cancer cell death. This study was conducted by Hisataka Sabe, Yasuhito Onodera, members of Hokkaido University’s Global Station for Quantum Medical Science and Engineering (GSQ) in the Global Institute for Collaborative Research and Education (GI-CoRE) led by Hiroki Shirato, and other colleagues. A team of researchers, including Hisataka Sabe (lower-middle) and Yasuhito Onodera (upper-left). This work was supported by grants-in-aid from the Ministry of Education, Science, Sports and Culture of Japan (23112008 to H. Sabe, 15H05674 to Y.O. ), a GSK Japan Research Grant to Y.O, and in part by the GI-CoRE in Hokkaido University.